For the publishers Vemag we created an ePub which had quite a few interactive features. The content of this book is very interesting. Similarly Max Und Moritz is another book we converted into an ePub. These ePubs are created for kids. Die Struwwelliese illustrates the doings of a mischievous little and poorly groomed girl and the results of her bad habits. Max Und Moritz is a German language illustrated in verse and a humorous tale. 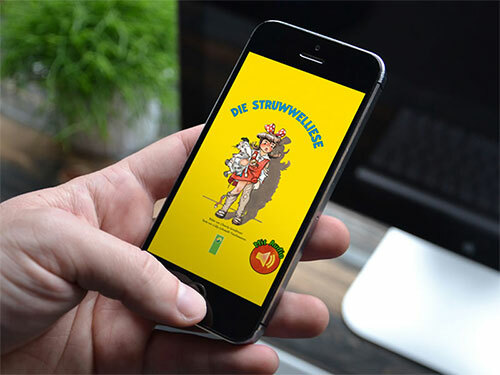 Die Struwwelliese and Max Und Moritz are the 2 books we converted into ePubs which are simple fixed layout ePubs. We enabled the feature of audio to make it more appealing. These ePubs enrich the reading experience for readers. We delivered the ePubs with the right elements to make it entertaining, interactive and engaging.